Gilbane offers effective lessons learned and best practices during preconstruction design reviews and practical, problem-solving skills during construction. Wake County Government selected Gilbane to provide construction management at-risk services for the renovation of an existing downtown Raleigh warehouse building, originally constructed in the 1950s, into a multi-services center. The Oak City Multi-Services Center will be managed by Wake County Government, and operated by Catholic Charities of Raleigh and the Partnership to End and Prevent Homelessness, with assistance by the City of Raleigh. This adaptive reuse project will reimagine the 1950s warehouse into more than just a building. Ultimately, the Oak City Multi-Services Center will be a chance for individuals to rebuild their lives and futures. The center will serve as a single point of entry for people experiencing homelessness or at risk of homelessness. It will provide a centralized site where people can be connected to an array of services that will help them secure permanent housing, as well as access to other economic, medical and mental health assistance. The center will include computer stations, showers, laundry, multipurpose room, catering kitchen, office space and a small health clinic. The exterior façade will be partially removed and refreshed with new masonry and storefront glass. New interior walls, floor finishes, ceilings and lighting will be provided to create a warm and welcoming environment. 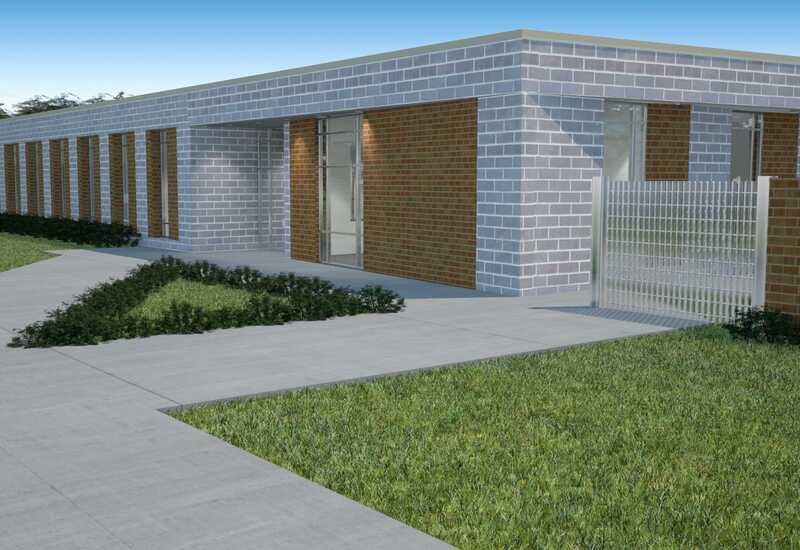 The building will also receive a new roof, new plumbing, new energy efficient mechanical and electrical systems, landscaping and site improvements to support this new facility. 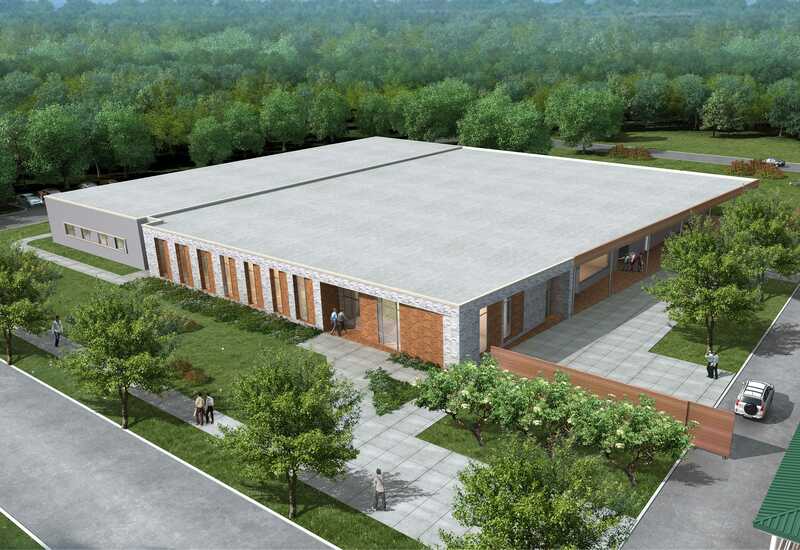 Once complete, the Oak City Multi-Services Center will feature underground mechanical and communication connectivity with Wake County’s adjacent South Wilmington Center creating operational efficiencies and systems redundancy. This will enable either facility to run off of the other’s chilled water system during the shoulder months. In addition, the proximity of the two facilities enables Wake County to create a campus that’s easily maintained and secured. Gilbane’s in-house Multi Media Studio developed a virtual model of the space to aid both the design team and end user. The model gave the team the ability to visualize how the space would look and feel and make early design changes during preconstruction. In conjunction with our work on this project, Gilbane has been involved in sponsoring multiple fundraising events to support the Partnership to End and Prevent Homelessness; including the Sir Walter Smoke-Off BBQ contest and the Wake County Public Schools Enloe High School Charity Ball.